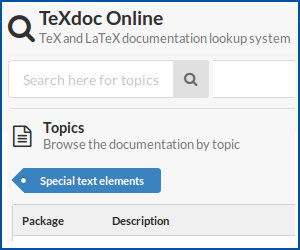 I need to generate a valid PDF/A-3B document from my .tex file. My preferred compiler is XeLaTeX. Also, it's necessary for me to have an ability to change a font in any time and recompile this document. "If the FontDescriptor dictionary of an embedded CID font contains a CIDSet stream, then it shall identify all CIDs which are present in the font program, regardless of whether a CID in the font is referenced or used by the PDF or not." Is there any solution to produce PDF/A-3B valid document with XeLaTeX ? This CIDSet issue was resolved in the recent version of xdvipdfmx (changes made at 2016-06-25). Updating xdvipdfmx should solve this issue. Not the answer you're looking for? Browse other questions tagged fonts xetex pdf pdf-a pdfx or ask your own question. Embed fonts in XeLaTeX PDF output?